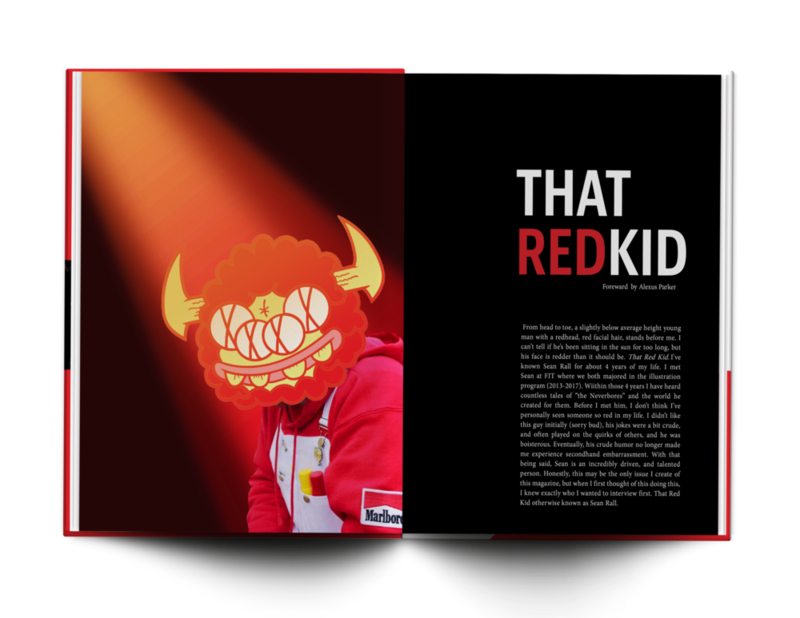 The Artz Mag x ThatRedKid — Y.K. The Artz Magazine, is a passion project that I conceptualized. I wanted to use it as platform to showcase artist I admire, as well as showcase my talents as a designer. This is the first issue of the magazine, as you can see here it's different than your standard magazine. It's dedicated entirely to the person being interviewed. 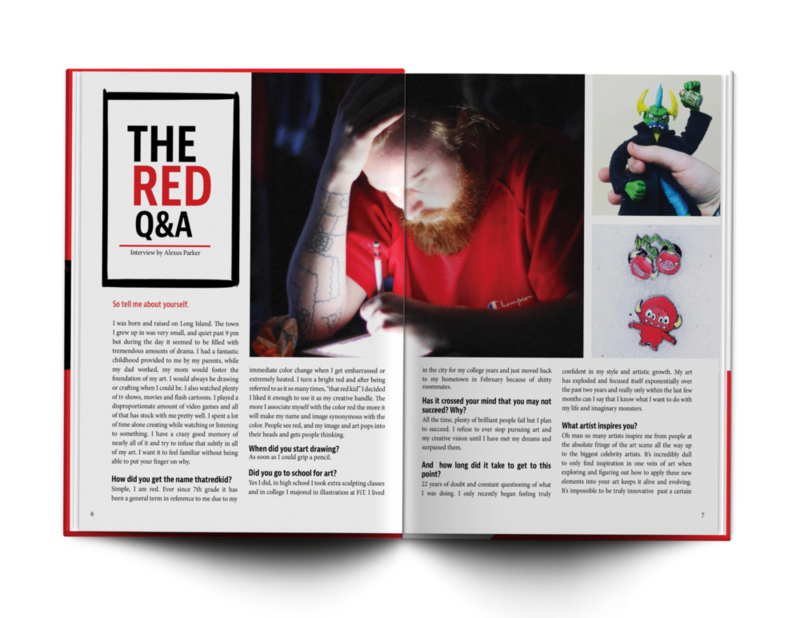 This issue features a fellow illustrator as well as friend, Sean Rall ( @thatredkid ). Please click the link in the sidebar to view the full magazine.